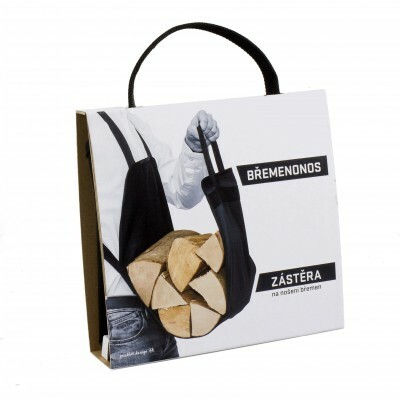 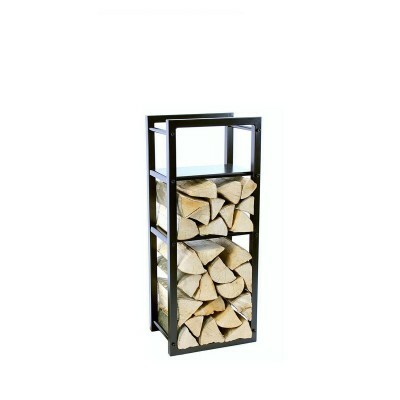 This is a truly unique design in the concept of firewood storage. 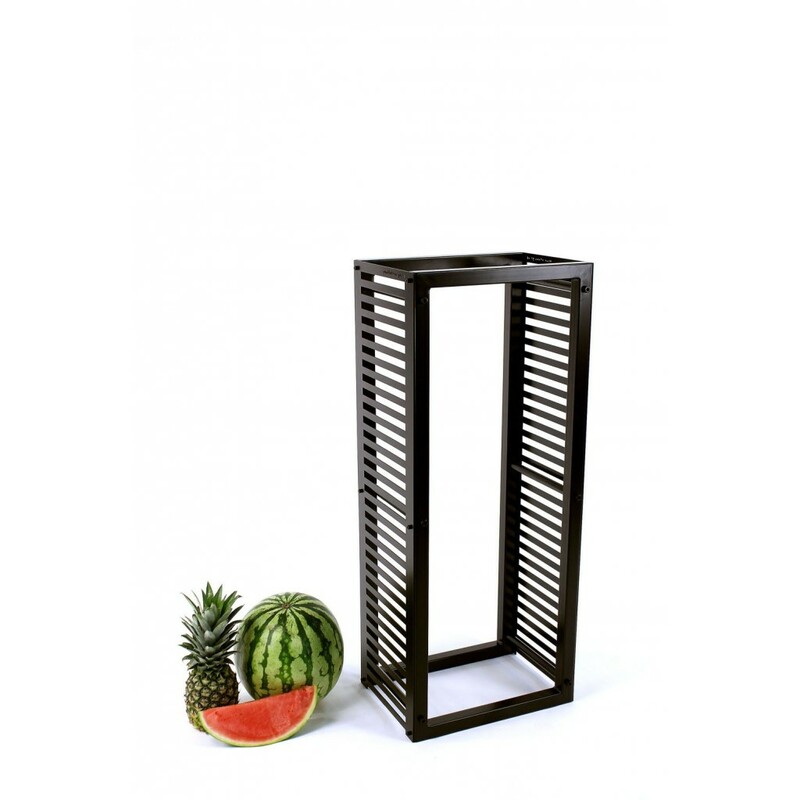 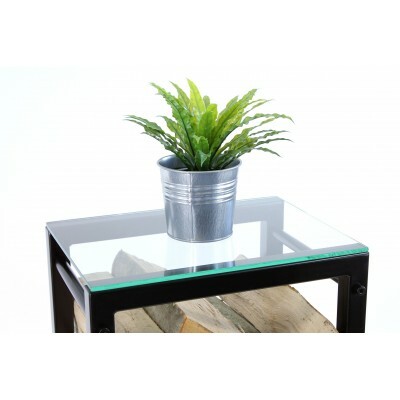 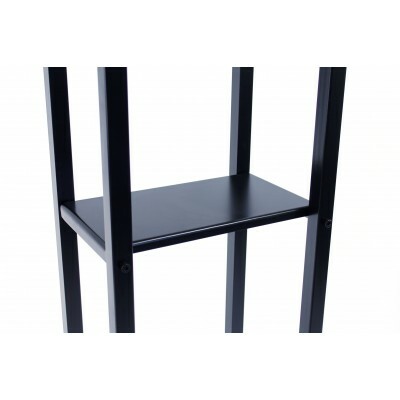 The rack is supplemented by two horizontally striped sideboards – so far called the radiator. 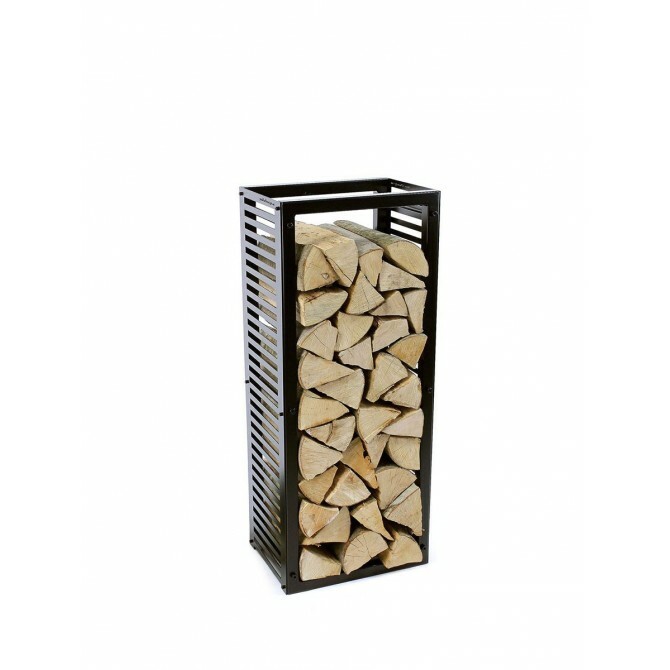 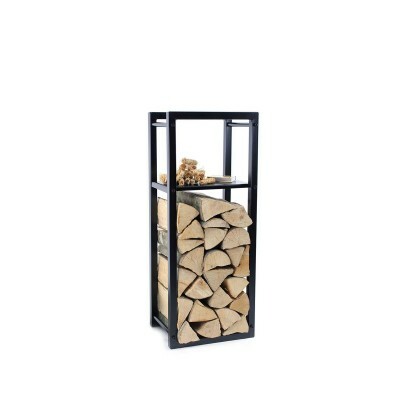 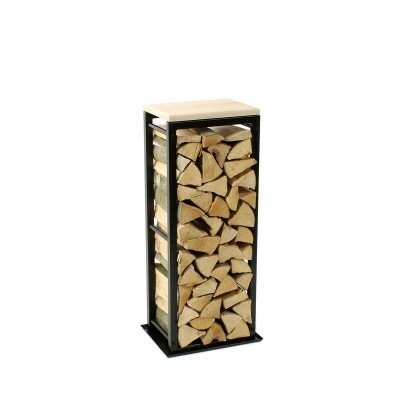 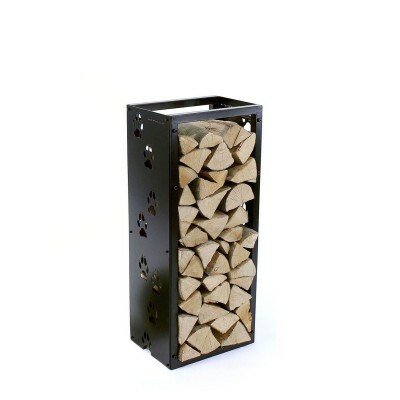 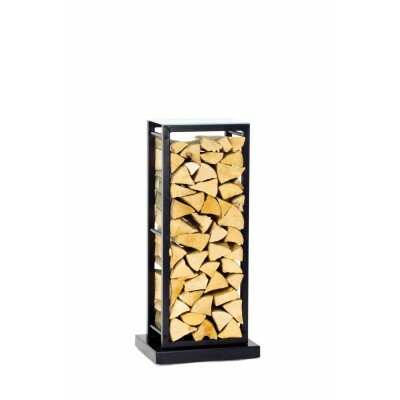 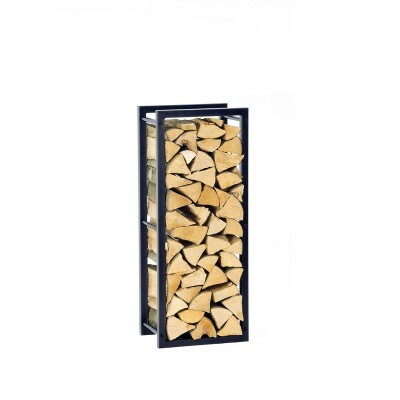 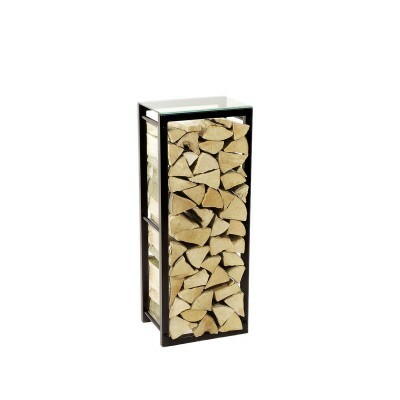 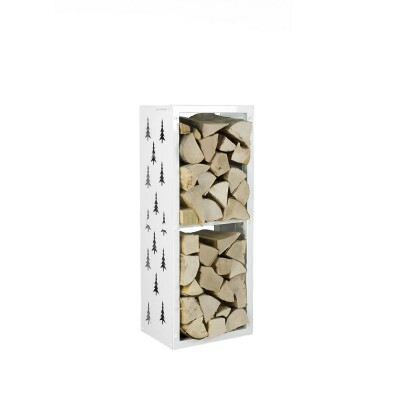 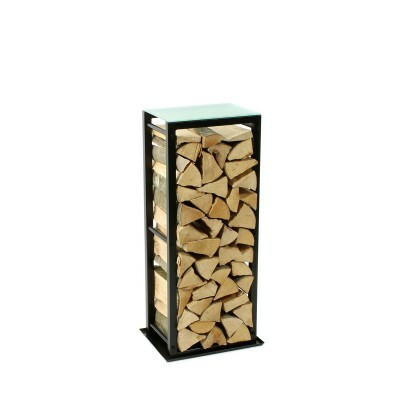 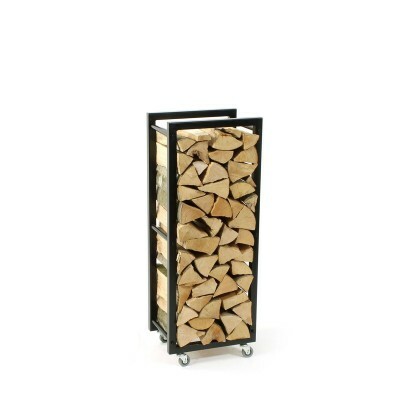 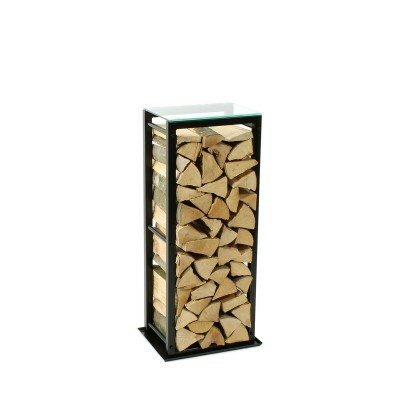 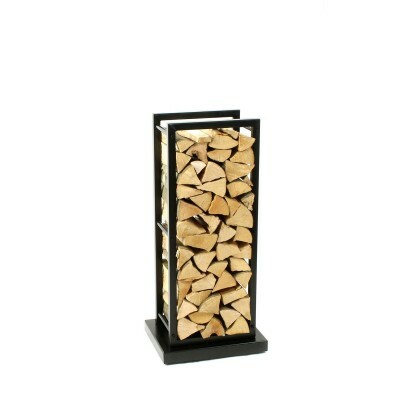 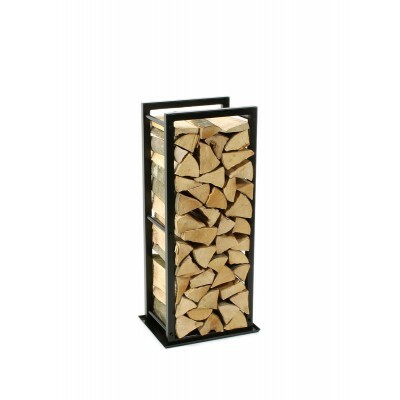 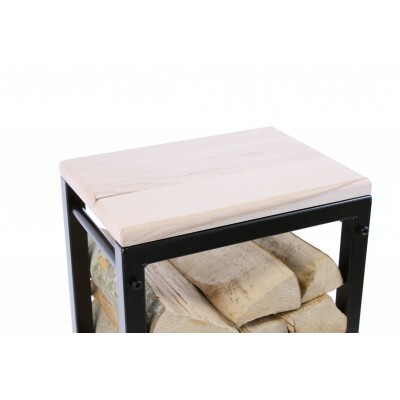 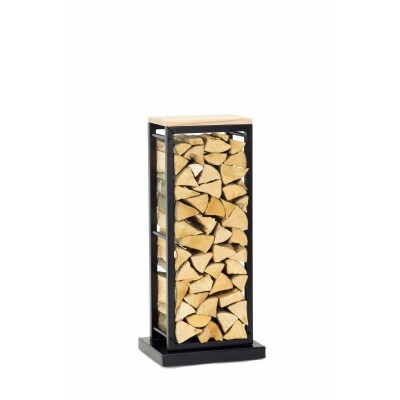 This stand can store a large amount of firewood. 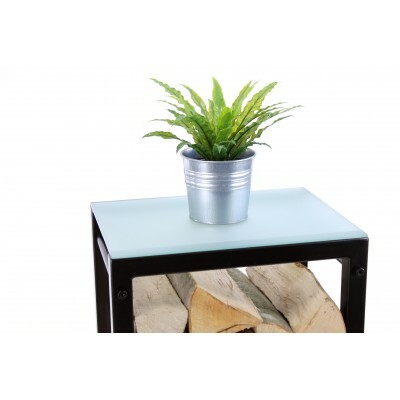 The fun design will brighten up every interior. 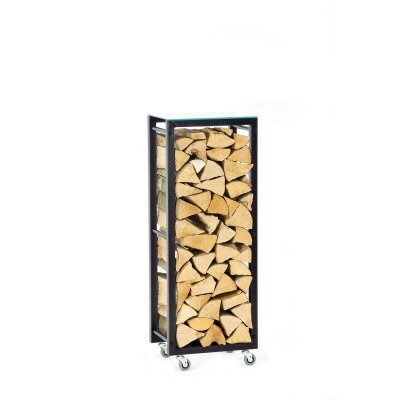 Besides its esthetical side, the sideboards have many practical functions! 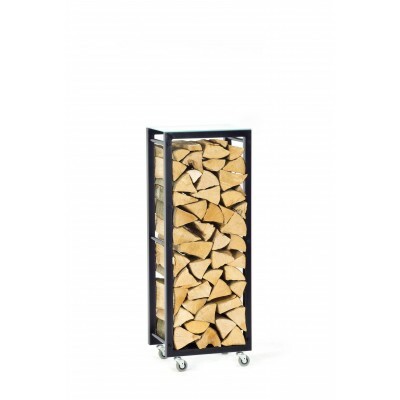 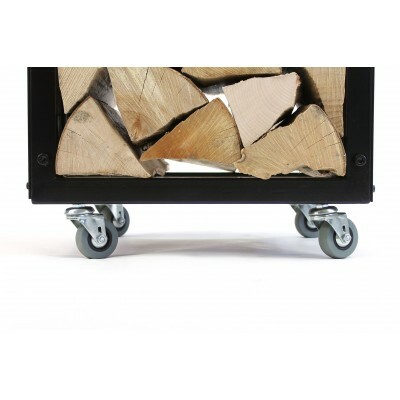 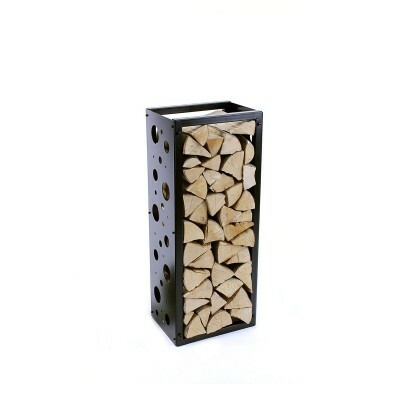 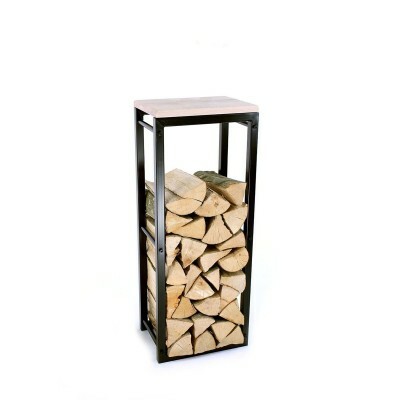 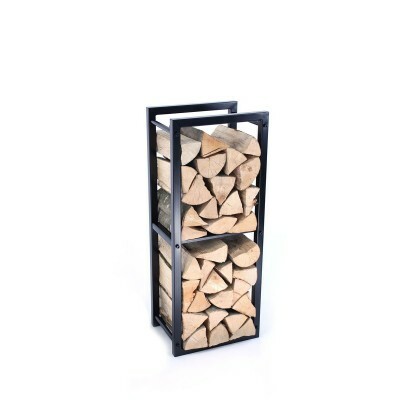 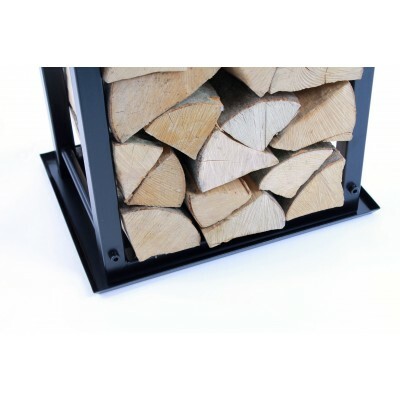 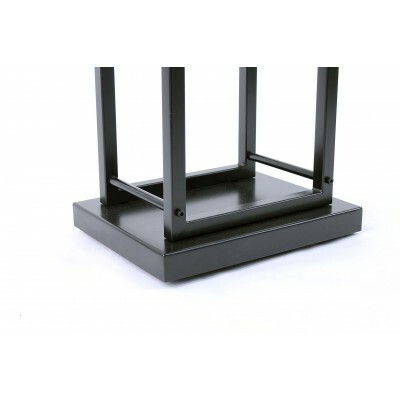 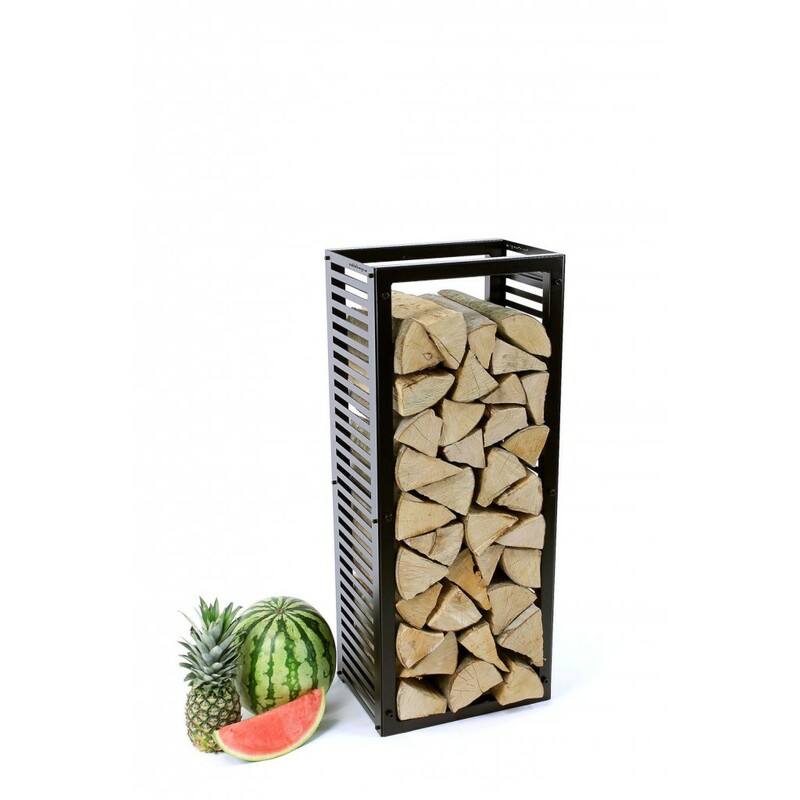 This firewood rack was designed to correspond to the usual height of a stove or a fireplace and at the same time was able to store a reasonable amount of firewood.